Phytotherapy There are 10 products. 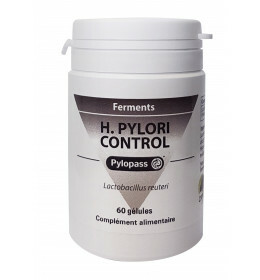 A patented strain of Lactobacillus reuteri (PylopassTM) to control contamination by the stomach bacteria, Helicobacter pylori. Support immune system through synergy of Echinacea, Common Mullein, and Goji berries extracts. 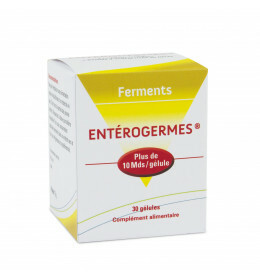 Combination of 4 ferments and Acacia fibers to support and balance intestinal immunity. 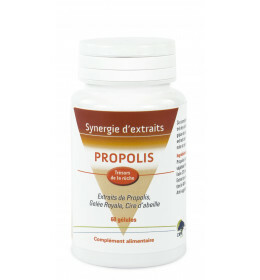 Concentrate of Propolis, Royal Gelly and Beeswax, to provide protection and nutrients. Synergy of Harpagophytum, Meadowsweet and Blackcurrent leaves, for healthy joints. 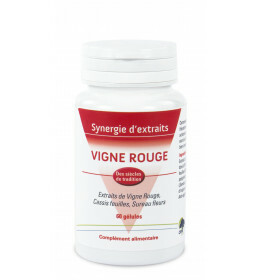 Synergy of red vine, Blackcurrent leaves, and Elderflowers to improve blood circulation. Combination of Cranberry, Hibiscus, Cinnamon and Bearberry total extracts to improve protection of urinary tracts. Composed of Chicory, Green Clay and ferments to improve digestion and transit. 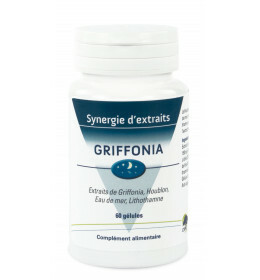 Combination of Hops, Griffonia, and sea water extracts to improve the quality of sleep. 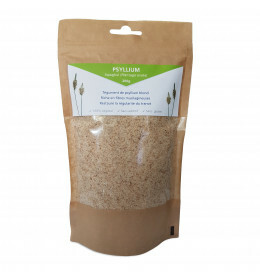 Psyllium protects the mucosal lining of intestines, regulates bowel functions and feed the microbiota. For thousands of years, phytotherapy has been the main way to regain good health. Nowadays, it is essential for people who have no access to occidental medicine. Also, it supports modern medicine and remains the cultural basis of some countries. In France, traditional use of plants remains to prevent, to support conventional therapies and even to ease physical ailments. We have been developing for a few years a complete range of food supplements, plants total extracts based. What makes our products unique is our strict selection of vegetable components, synergic combinations of plant extracts and efficient daily doses.